As China continues its massive modernization, the staggering pace of construction has unearthed textbook-altering archeological finds, and today, more than ever, there is a direct connection between the past and present. Perhaps the most exciting discoveries are those that have revealed the Six Dynasties period to be characterized first and foremost by multicultural diversity—when traditional Chinese culture and influences from as far away as India and Persia came together to transform each other in innovative ways that would forever change the course of the future. 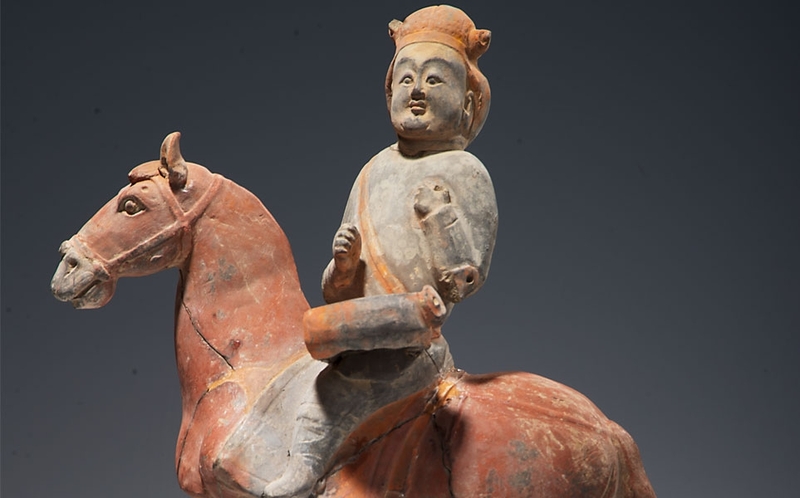 Art in a Time of Chaos is an exceptional opportunity to see these recent archeological discoveries, some of which have never before been displayed outside China. The approximately 115 cultural relics, primarily from the Nanjing Museum and the Shanxi Provincial Museum, include ceramics, sculpture, calligraphy and painting, such as a set of remarkable carved and painted panels from the sarcophagus of a Central Asian official in the northern Chinese court. The Six Dynasties is one of the most remarkable periods in China’s long history. A time of civil war and foreign invasion, it is often compared to the roughly contemporaneous Dark Ages in early medieval Europe. Yet this was also an age of great cultural and intellectual advancement. Painting and calligraphy emerged as fully matured art forms, while poetry and other literary genres reached new heights. The introduction of Buddhism brought about not only changes in philosophy and religion, but also in the arts, especially sculpture. 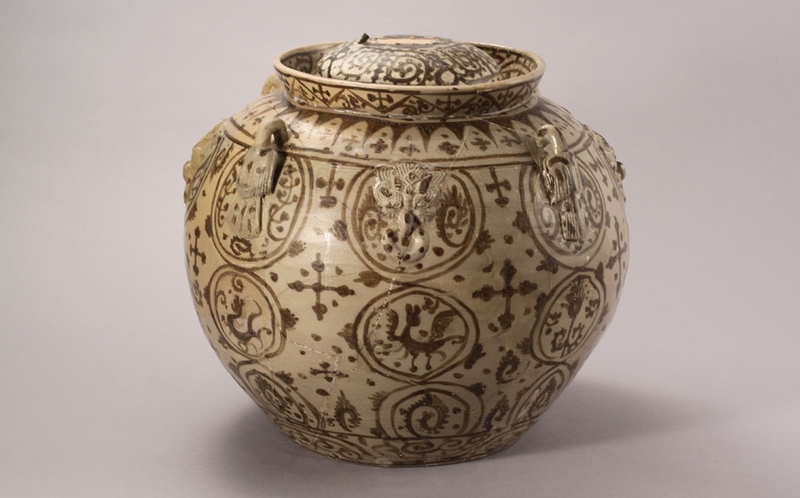 In this exhibition, you can see the ways in which people lived, the objects such as ceramics that they used, and the pastimes such as music that they enjoyed.